Which Major Companies have their European Headquarters in Ireland? 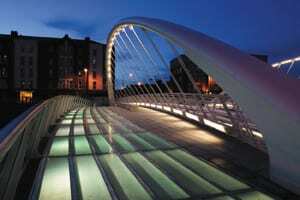 The American company has its European headquarter in Dublin “Silicon Docks”, the tech area of the city. There are a lot of job opportunities in different fields such as business development, sales, accounting and of course engineering. The office is great as you can expect with a wellness centre equipped with a pool and a gym for example. The social network company has been in Dublin since 2008 and is also located in the Docks. The Dublin office is the only building outside of its Menlo Park headquarters in California that is 100 per cent occupied by Facebook. 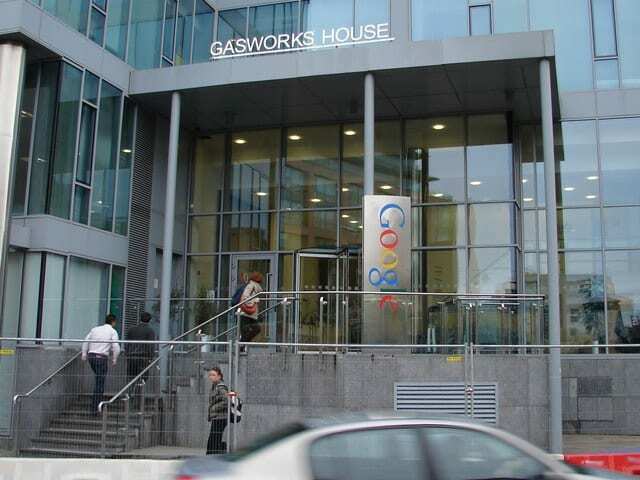 The giant of online payment has also settled its European headquarters in Dublin. This could be a great opportunity for you if you are looking for a job in a very dynamic and modern company. Microsoft first opened its doors in Ireland in 1985 with a small manufacturing facility employing just over one hundred people. Since that time, Microsoft Ireland has grown to include four distinct operations at its campus in Sandyford in Dublin, employing over 1,200 full-time employees and 700 full-time contract staff. The European HQ for eBay’s Global Customer Experience organisation has over 800 employees working in a variety of customer service and support roles. If you believe you have the positive can-do eBay attitude to provide an amazing customer service experience, then maybe this is a good place for you. LinkedIn has recently opened its building in Dublin, this is the first new build outside the US. The new offices of the professional social network boast a soundproof music room, a games room, a gym with personal trainers and a different theme on every floor. Twitter, Airbnb and Riot Games also have offices in Dublin city centre. That’s why Dublin is known to be the Silicon Valley of Europe. These companies are mostly located in the city centre, which is convenient because this is where are all the best boutique hotels such as the O’Callaghan Dublin Hotels and The Green Hotel, Dublin 2 are located.